It was a pun that had to be, a punchline that was waiting to happen as the beer world moves inexorably from bottles to cans and brewers strike up partnerships outside craft beer's original stomping grounds. 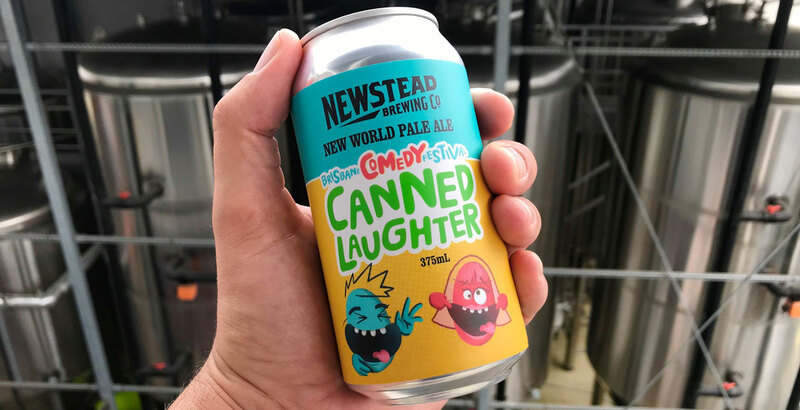 It's Canned Laughter, the result of Newstead Brewing's latest collaboration with a major organisation within its home state of Queensland. The brightly-coloured cans of "New World Pale Ale" will be available exclusively at the tenth annual Brisbane Comedy Festival, which kicks off next Friday (February 22) and runs through to March 24 across four venues: Brisbane Powerhouse, City Hall, SunPAC and, for the first time, Newstead’s two brewpubs at Milton and Newstead. 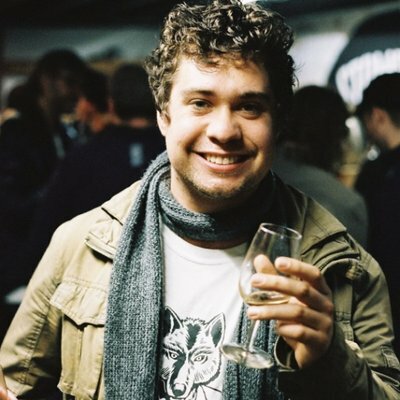 Newstead brand manager Darren Magin said the Brisbane Comedy Festival partnership combined Newstead's love of working with the community and not taking themselves too seriously. "The art scene is so integral to our core values," he says. "If you talk about our DNA as being community, to have the opportunity to be able to work within the arts scene is too good an opportunity to pass up." The team at Brisbane Powerhouse was involved in the process to help design the cans and collaborated on the brew. For Newstead, it's the latest collab in an ever-growing lineup of partnerships with Queensland organisations that over the past two years has included Queensland Rugby, Surf Life Saving Queensland, Brisbane Bullets and Alliance Airlines. Darren says, while brand exposure is always an important element to these collaborations, the rise in collaborations across the beer industry helps show that local matters more and more. 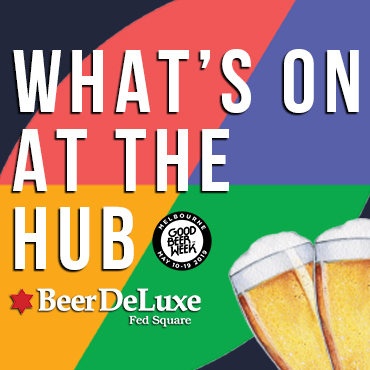 "The bigger picture stuff is just being able to work with these organisations; it's great to be able to build the brand but also to get better beer in the hands of a wide audience," Darren says. "These organisations aren't silly and know that their audience is looking for something different as well. "More and more people are looking to support local and that's not just in beer, it's in all sorts of products. This generation is looking not just to support the little guy but also the local." As for the beer itself, the brewers say the all-Australian hops provide hints of citrus and, at 4.4 percent ABV, the beer "has its own little punchline, but won’t get you ‘skitfaced’." Let's hope they're leaving the jokes at the festival to the professionals.